Read on to meet Tomas Laca, brewing your daily cup of coffee at Coffee Source in Prague. 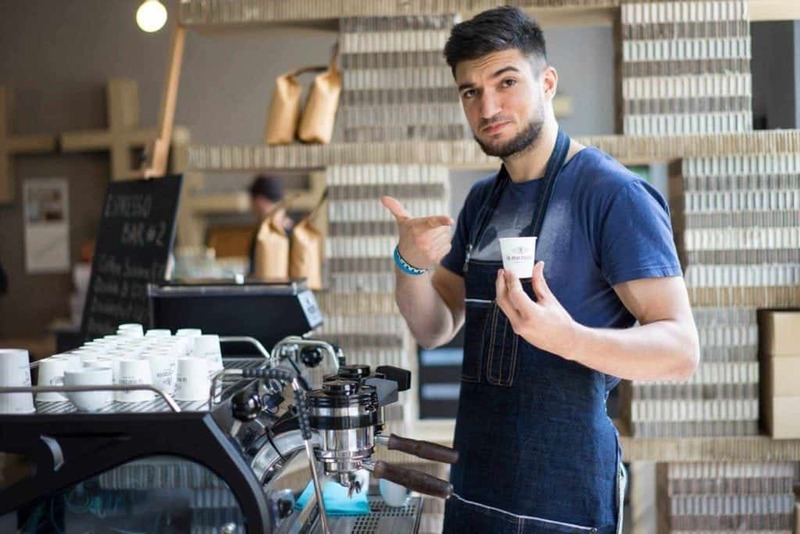 Tomas Laca is a 27-year-old barista from Slovakia, currently living in Prague, the Czech Republic. 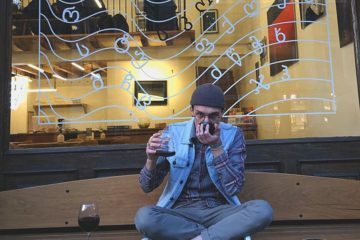 It has been four years that he has worked in the speciality coffee industry, and since a while, he has held the positions of quality control and barista, while also running barista training, at Coffee Source. I became passionate about the science behind coffee firstly as a consumer. I started to drink coffee during my studies at University, in whatever form and quality at first,…the dark days. Then I met friends at Standart magazine who organized events focused on coffee where I volunteered to learn something new and became part of a truly great community. I bought my first Moka and started to drink lighter roasted coffees. First slowly, through all the “classics”, but step by step moving towards more fruity and funky coffees. I had had a few part-time jobs in Prague where I had learned something behind the bar before I took up a job at Coffee Proficiency (Krakow) during my Erasmus studies. There I met a great team and colleagues who taught me a lot and sparked interest in the speciality coffee scene. Nevertheless, I have always been fascinated by the skills of brewing, tasting and scoring coffees and by the fact that it is a craft which takes patience and a lot of work to learn. It is hard to say, my hobby became my profession. I really love the gastronomy industry, but maybe if I did not work with coffee I would look for some type of office job in smaller companies. I still love to focus on quality control, effectiveness in work processes, innovations and communication. Maybe the problem is there are too many recommendations and the “right” opinions… I think the important thing for everyone, because we are all so diverse and different, is to think about your own expectations and goals you would like to achieve and work towards them! Follow your dreams and give it some time, you can achieve them, just don’t stop believing and working for them. Also, surround yourself with a great team and friends! I try to put personal things apart from work in front of customers however hard it might sometimes be. For me, it is mainly the people who cheer me up. It can be the team who can lift you up, your partner or even your customers. I guess I cannot choose just one thing but I am always amazed by how the fresh coffees and new crops taste each year. So cupping coffees mainly but also meeting all the amazing people and talking to our customers. 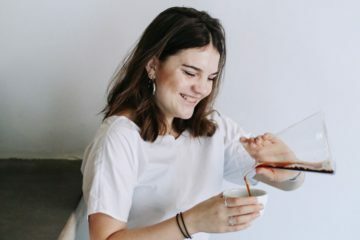 Speciality coffee shops or roasteries. Of course, in Prague, I love to drink coffee at my workplace because of the La Marzocco Leva in our showroom. I'd take my visitors to Cafe Jen, Kafemat and Misto. Take them for local food and great local beer. Walk by the river, through parks or visit a castle. I enjoyed so many moments in coffee it is hard to pull them all together. 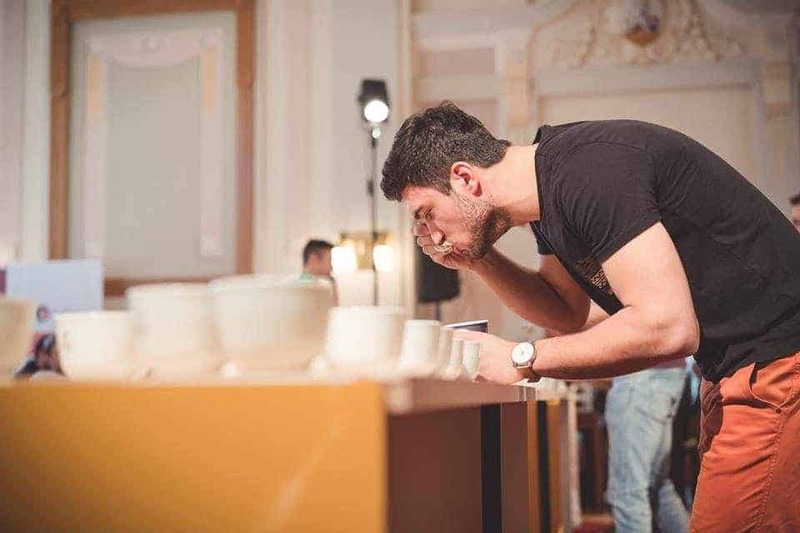 I will repeat myself, but again, especially meeting all the amazing people in the industry, visiting WOC’s events, working as a barista at ReCo, joining Coffee Source and having the chance to do sample roasting, attending a brewing workshop with Stefanos Domatiotis, winning the Cup Tasters Championship in Slovakia.